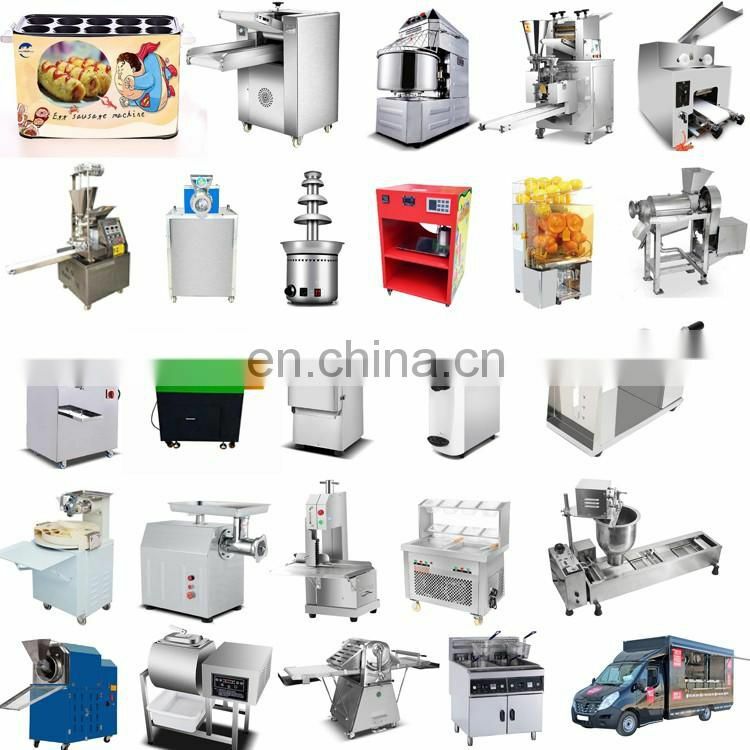 The products is the professional manufacturers of early fruit and vegetable ripening machines in China. 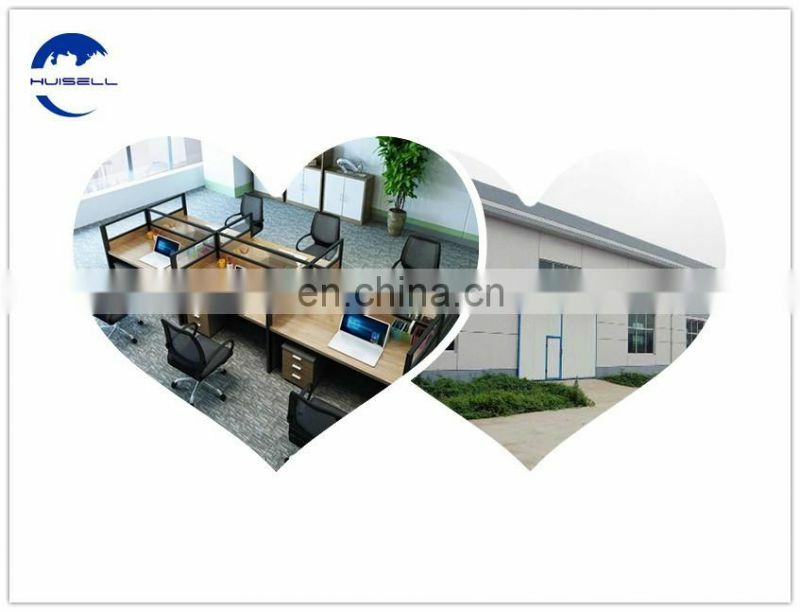 Our company has professional R &D team and manufacturing capacity. 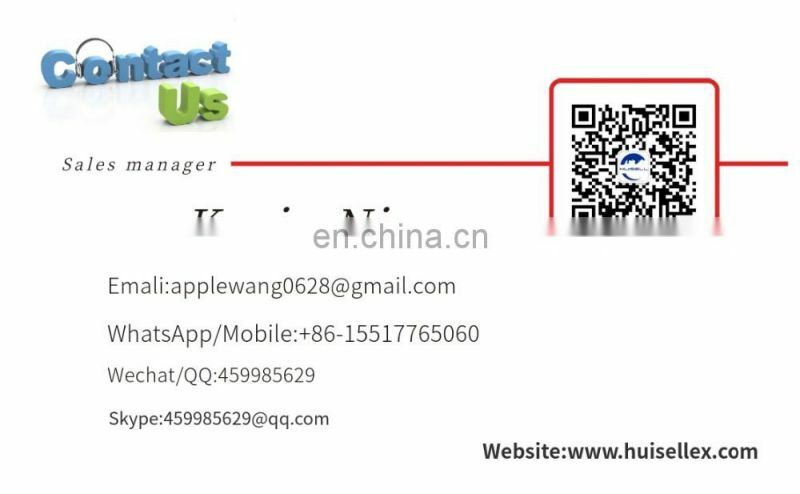 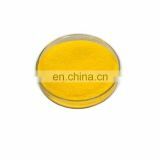 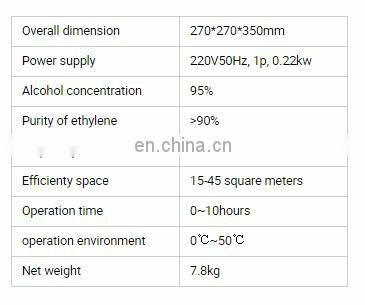 After several years' efforts, new products have been introduced from generation to generation to create more advanced, more ideal, more stable and better products for users. The generator is the physical reaction of alcohol and medicine.The data processing of the related scientific and technological connotation through the computer system of the computer, the automatic control can be achieved, and the special gas can be provided in time and quantificationally. 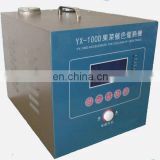 This machine has a wide range of use, especially for the ripening of banana, mango, Avocado,citrus, pepper, tobacco, bean sprouts and other herbs,etc. 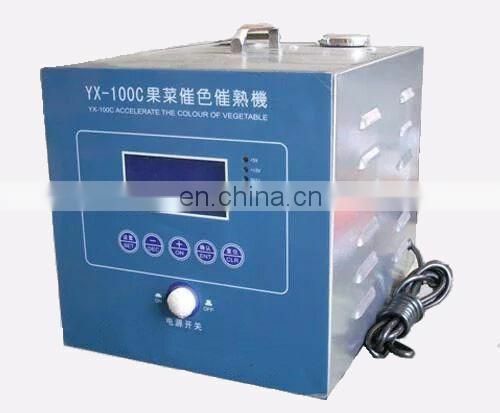 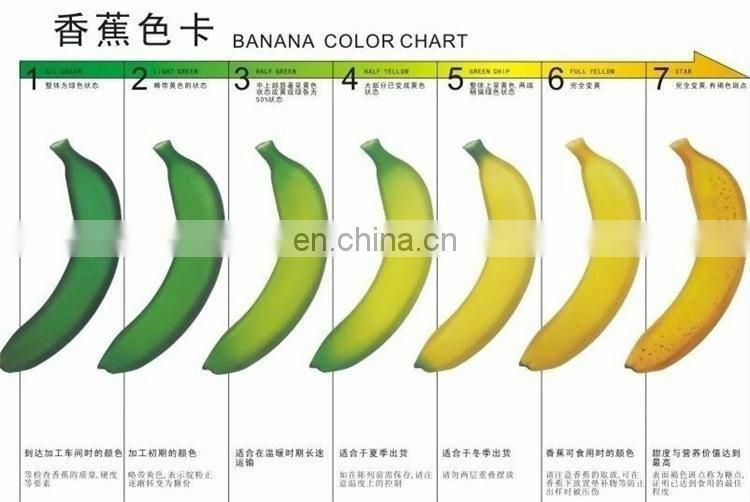 This machine can make the color turns fastly, uniform coloring of fruits, banana ripening with good hardness.This function intelligently realizes the factory production and processing mode, thus greatly reduces the labor intensity and saves the cost, which is the first choice equipment for the modern fruit and vegetable, tobacco and other processing industries.